Product #60673 | SKU WLC-T01-MDR | 0.0 (no ratings yet) Thanks for your rating! 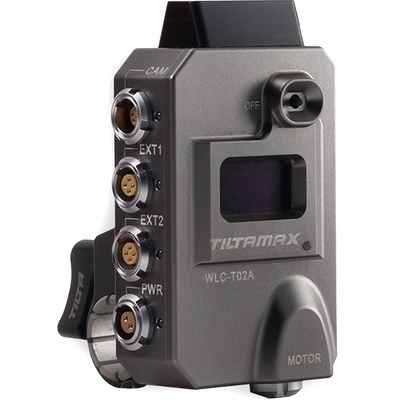 The Tilta Nucleus II MDR Unit is an essential part of Tilta’s state of the art wireless follow focus system. The MDR provides power and quick communication with the Nucleus II motor. Additionally, the MDR can be updated via WiFi through the TILTA mobile APP allowing for control of two or three additional motors.